Mobilizing existing business workflows and applications is not a luxury anymore. 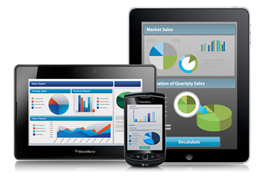 It has become an absolute necessity for companies to create a Mobile interfaces to all existing systems. 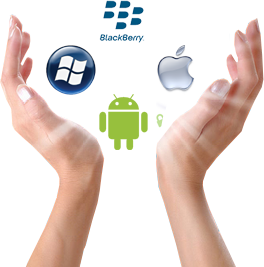 Mobile based interfaces increases not only increases productivity but also assures of business continuity. Our Mobilize services can be integrated with any database, data source or webservice, to receive and process data. Irrespective of which domain the customer belongs and the type of technology, we are able to create Mobile interfaces for existing legacy and web based applications. 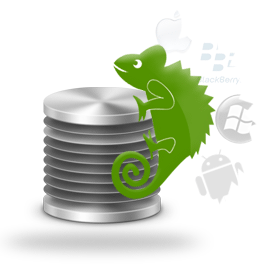 All SriSeshaa Mobile applications have been developed using our break-through Chameleon Server. Our development team creates application architectures designed to simplify the reuse of components. Deliver faster and within budget. We offer our expertise, derived from intelligent investment and years of R&D efforts, to assist our clients to realize the potential of this exciting new technology.